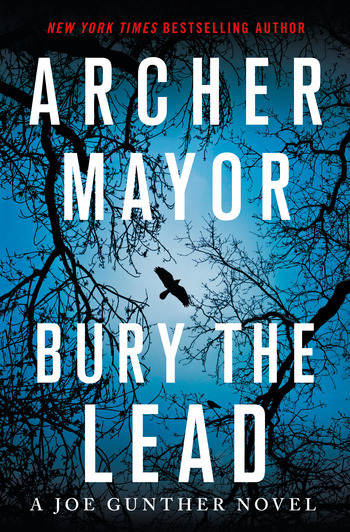 When the dead body of a young woman is found near a trail at one of Vermont's popular ski mountains, the case falls to Joe Gunther and his team at the Vermont Bureau of Investigation (VBI). They quickly have a suspect, who confesses, but the whole squad isn't convinced—the evidence is thin at best. At the same time, a local firm is being targeted with acts of sabotage—a warehouse fire, a vandalized truck, a massive cooling system destroyed—resulting in loss of life. Mick Durocher, the same man who confessed to the murder of the young woman, was briefly an employee at the company being targeted. These two puzzling cases—possibly connected—are complicated by the sidelining of one of the key members of VBI, Willy Kunkle, who undergoes surgery at a hospital which appears to be having an outbreak of Ebola. Joe and his team investigate the various cases, pursuing motives that might tie them together, proving that the opposite of trust can be betrayal and that thwarted devotion can lead to murderous loathing. 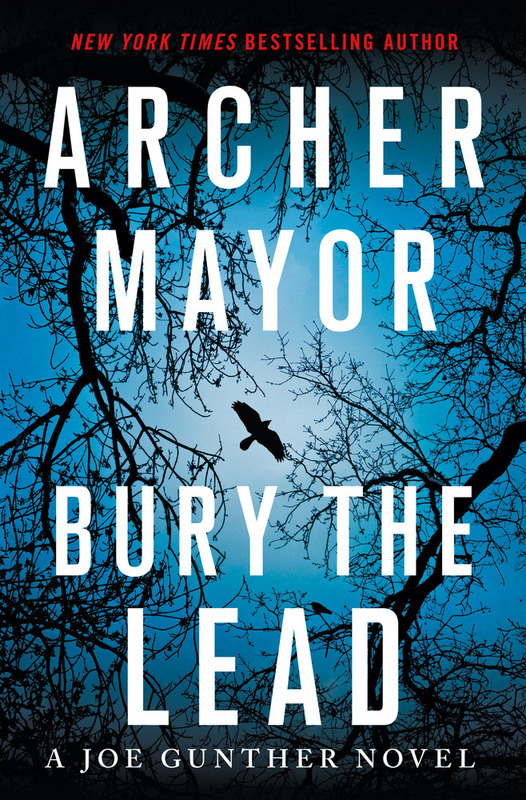 And behind the mayhem, and murder, lies a tragic history that must be uncovered and resolved before yet another person dies—in Archer Mayor’s latest novel featuring Joe Gunther.